Giannini, B., et al. 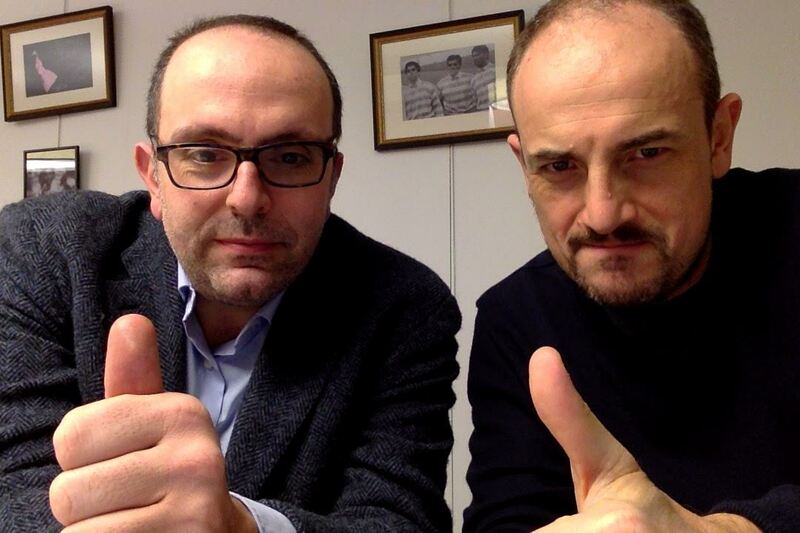 "From Liguria HIV Web to Liguria Infectious Diseases Network: How a Digital Platform Improved Doctors' Work and Patients' Care." AIDS research and human retroviruses (2018). Riccardi, N., et al. "Time to change the single-centre approach to management of patients with tuberculosis: a novel network platform with automatic data import and data sharing." ERJ open research 4.1 (2018): 00108-2017. Prinapori, R., et al. 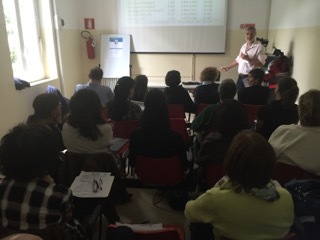 "Predictors of retention in care in HIV-infected patients in a large hospital cohort in Italy." Epidemiology & Infection (2018) Giannini, B., et al. "A Web Based Tool to Enhance Monitoring and Retention in Care for Tuberculosis Affected Patients." Studies in health technology and informatics 237 (2017): 204-208. Venturini, A., et al. 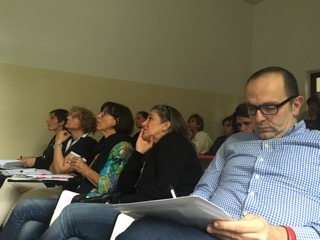 "Quality of life in an Italian cohort of people living with HIV in the era of combined antiretroviral therapy (Evidence from IANUA study-investigation on antiretroviral therapy)." AIDS care 29.11 (2017): 1373-1377. Dentone, C., et al. "Effectiveness, safety, durability and immune recovery in a retrospective, multicentre, observational cohort of ART-experienced, HIV-1-infected patients receiving maraviroc." International journal of STD & AIDS 28.11 (2017): 1067-1073. Di Biagio, A., et al. "Is it still worthwhile to perform quarterly cd4+ t lymphocyte cell counts on hiv-1 infected stable patients?." BMC infectious diseases 17.1 (2017): 127. Gazzarata, R., B. Giannini, and M. Giacomini. "A SOA-based platform to support clinical data sharing." Journal of healthcare engineering 2017 (2017). Cenderello, G., et al. "Budget impact analysis of sofosbuvir-based regimens for the treatment of HIV/HCV-coinfected patients in northern Italy: a multicenter regional simulation." ClinicoEconomics and outcomes research: CEOR 8 (2016): 15. Giannini, B., et al. "A SOA-Based Solution to Monitor Vaccination Coverage Among HIV-Infected Patients in Liguria." MIE. 2016. Cenderello, Giovanni, et al. "Inpatient admissions of patients living with HIV in two European centres (UK and Italy); comparisons and contrasts." The Journal of infection 70.6 (2015): 690. Giannini, B., et al. 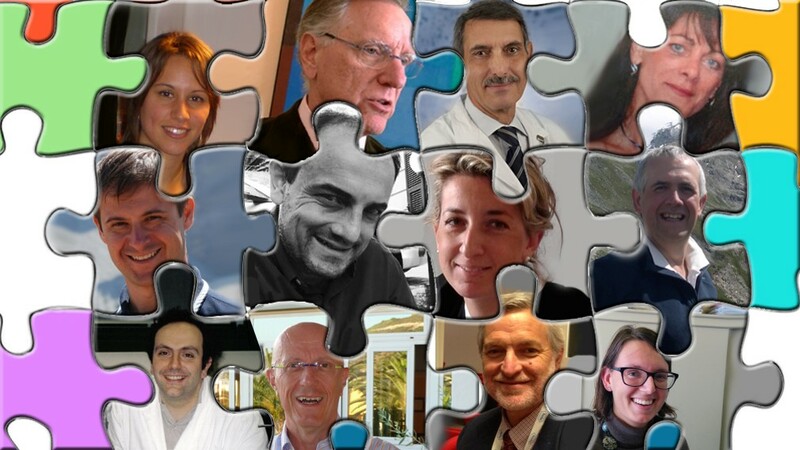 "IANUA: a regional project for the patients." Digital Healthcare Empowering Europeans: Proceedings of MIE2015 210 (2015): 241. Fraccaro, P., et al. "Multicentre clinical trials’ data management: a hybrid solution to exploit the strengths of electronic data capture and electronic health records systems." Informatics for Health and Social Care 38.4 (2013): 313-329. Fraccaro, P., et al. 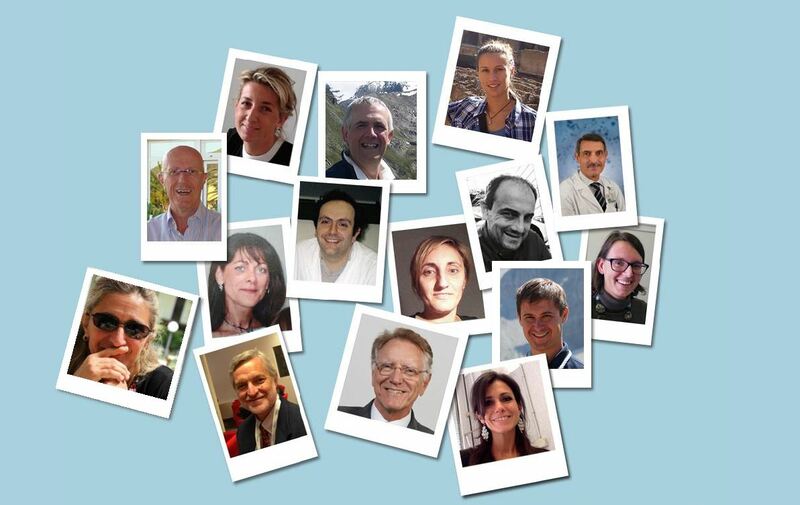 "The Ligurian Human Immunodeficiency Virus Clinical Network: a web tool to manage patients with human immunodeficiency virus in primary care and multicenter clinical trials." Medicine 2.0 2.2 (2013).